Can video games be the new teacher? 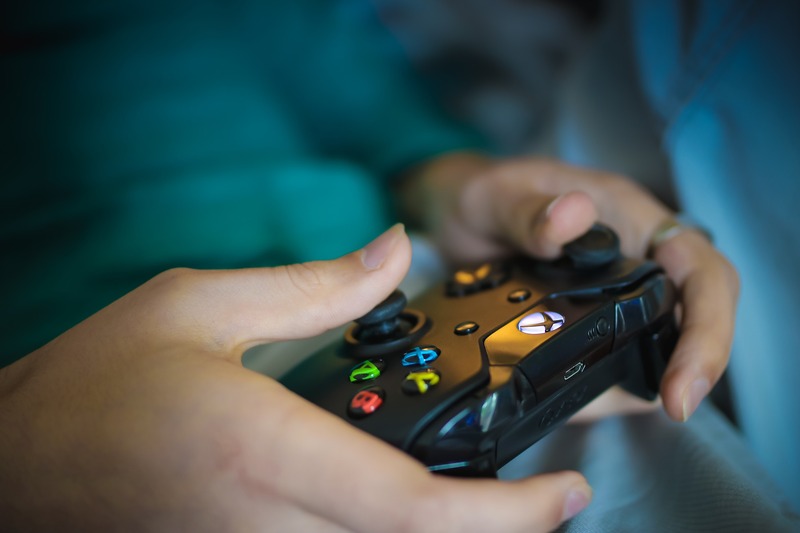 With the advancement of technology, it’s no surprise that video games are also following suit. And for parents, it must be horrifying. To see your children be sucked into a virtual world where you have no idea what’s going on. Is that game even safe? What kind of influence does it have on my child? And you have every right to feel that. In video games, there are people who alter the identities to fit into the crowd. However, there are some games that don’t have that online function and instead are offline. So you then wonder, what is my child getting out of this? You didn’t. The video games did. Although there is a common negative stigma towards video games, people fail to realize something: it’s a simulation. It’s in this simulation that children can experiment with things in a safer environment with little to no consequence. One of the reasons why kids get into video games is not just the color and flashing lights. But, it’s also a place of experimentation and a place to exert their independence. What if I was the opposite gender? What’s the difference of using item A over item B? If done in the real world, there can be lasting consequences. For example, gender swapping means undergoing surgery and taking hormones which are hard to reverse. However, in a video game – that can easily be done without any consequence. Making an avatar of the opposite gender can be easy and low on consequence. With the construct of video games that you know and the many researches, we know it’s hard to believe. Same time, it can be hard especially when it develops into an addiction. But if you at least learn or know the video game, who knows? It may patch up a few things with your child instead of being in constant conflict. This may also lower the chances of the child being addicted as the relationship between you and the child is smoothened out.